A Feast for the Eyes and Ears™. Bold beauty moving to the sensuous beats of the tabla. Fluid grace swaying to the sounds of the Oud and Kanoun. Adding lavish entertainment to your next event. Making it a night to remember! 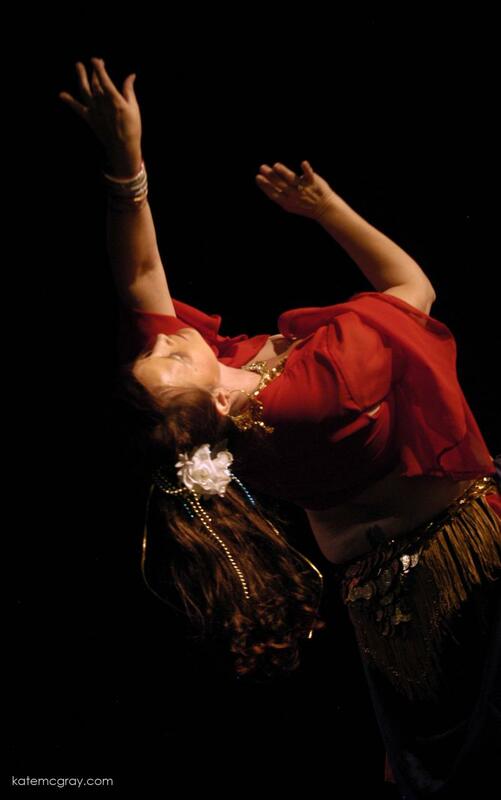 Tahira adds fun and mystery to your events with an amazing belly dance show! Whether it is a bellygram, a tradtional 5 part show , a full wedding with Zeffah or something a little more cutting edge, Tahira is happy to custom design a package especially for you! Check back often for news, events and information!